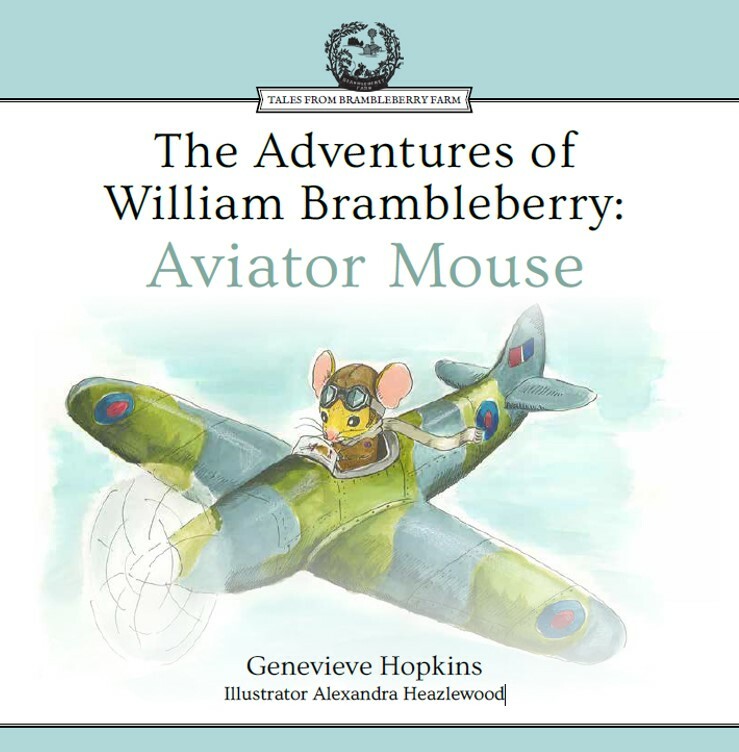 William Brambleberry was a very small mouse with a very big dream. He was determined to fly a Spitfire. 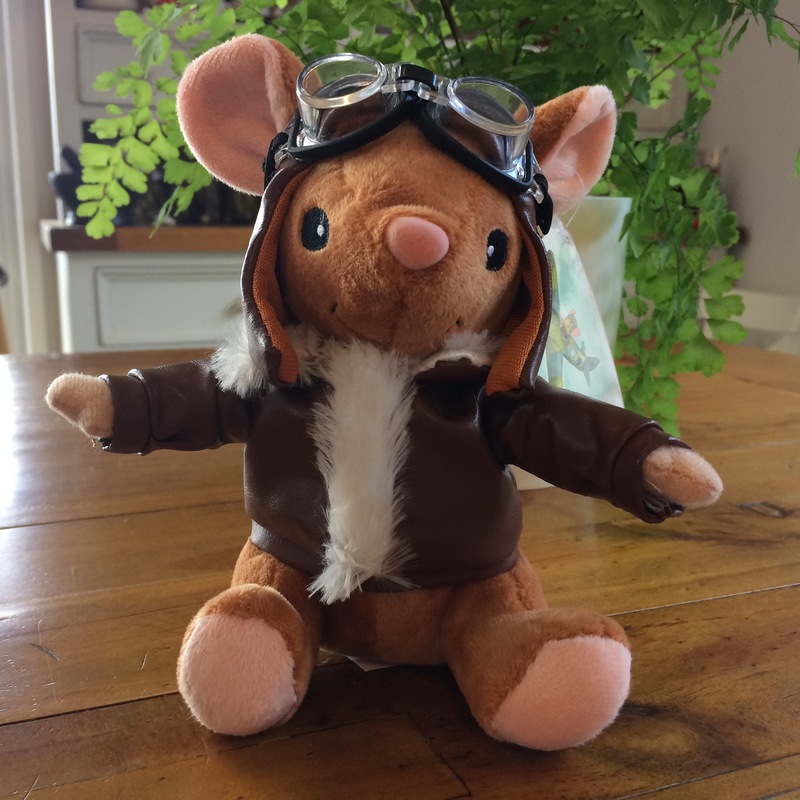 With the help of pilots from 453 Squadron, and much determination and practice, William became the bravest most adventurous aviator mouse in all the world. No matter how small you feel or how big your dreams are, with determination and practice your dreams can come true!